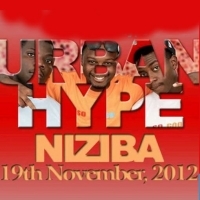 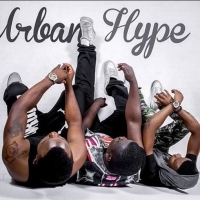 Beginning as just an idea between college friends in mid-January 2012, the fast rising Zambian Afro-pop super group -Urban Hype was first conceived during a casual conversation in a dormitory at Zambia’s Centre for Accountancy Studies between group founders Ajay and a then classmate and eventual group member Prince Roy. 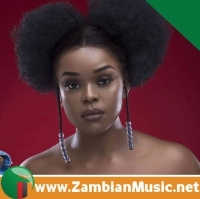 The 2 recorded a couple of songs in the dormitory turned part time studio and eventually one song caught the attention of a fast rising R&B singer/producer F jay, who would later go on to join the group. 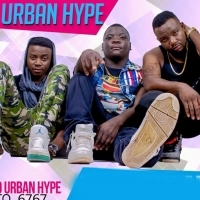 It is under Fjay’s guidance that Urban Hype had its first radio single which led to the duo getting signed to Zambian Music front runners So Good Entertainment, which ultimately led to the duo meeting a young upcoming dance hall artist Badman Shapi who would also go on to join the group eventually. 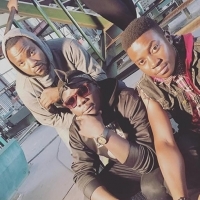 After working on a song with Badman Shapi the chemistry was undeniable and label bosses urged Shapi to officially join the group, which he did in mid 2012. 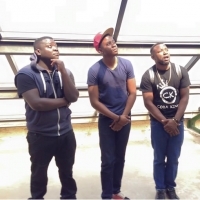 Due to personal issues the new trio was back to being a duo as prince Roy had to leave the group. 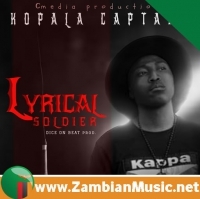 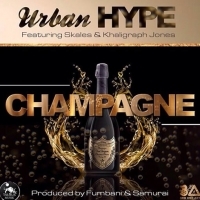 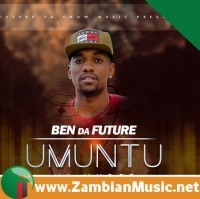 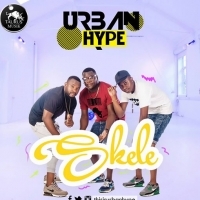 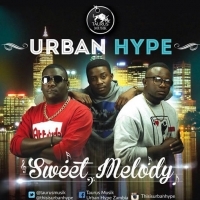 ZambianMusic.Net recalls that by the year 2013, Urban Hype had culminated into the well-rounded musical mix it is known for today. 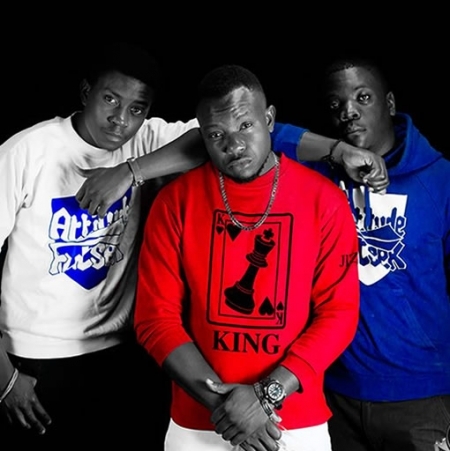 Founder Lweendo Mweemba otherwise known as Thee Ajay would deliver the hiphop flavor, while Reuben Sakala also known as Badman Shapi brought the dance hall rhythm, and finally, lead vocalist R&B superstar Fumbani Changaya -AKA F Jay- sang THROUGH the smooth ZED-vibes –thus the Urban Hype begun. 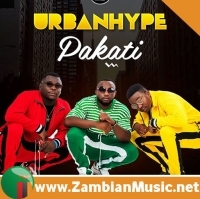 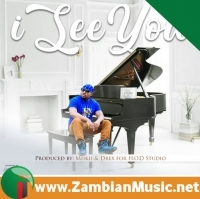 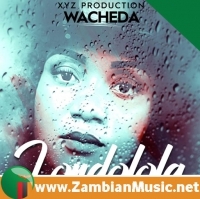 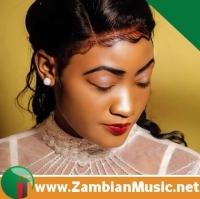 Shortly after the group coming together, the release of international hit single Chimbilimbili followed and consequently left Urban Hype at the top of charts beyond Zambia's very own, in both Malawi and Kenya. 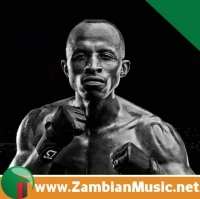 As a result, a contract from Kenyan based Music Label Taurus Musik came almost immediately after. 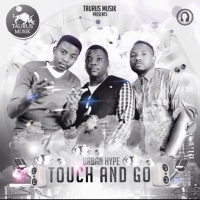 The group dropped a few more singles but touch & go was the stand out song as it went on to top charts in Zambia, Kenya, Uganda & Malawi receiving glorious reviews and cementing Urban Hype’s status as a force to be reckoned with . 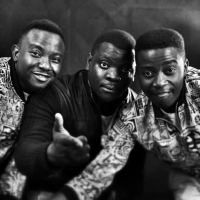 Between recording for an upcoming debut album all across the African continent, shooting videos, collaborating with big African names such as Nigeria’s Sasha P & Yemi Alade, South Africa’s HHP and working alongside names like Zambia’s JK ; Thee Ajay, F Jay and Bad Man Shapi, work, go to school and get very little sleep.